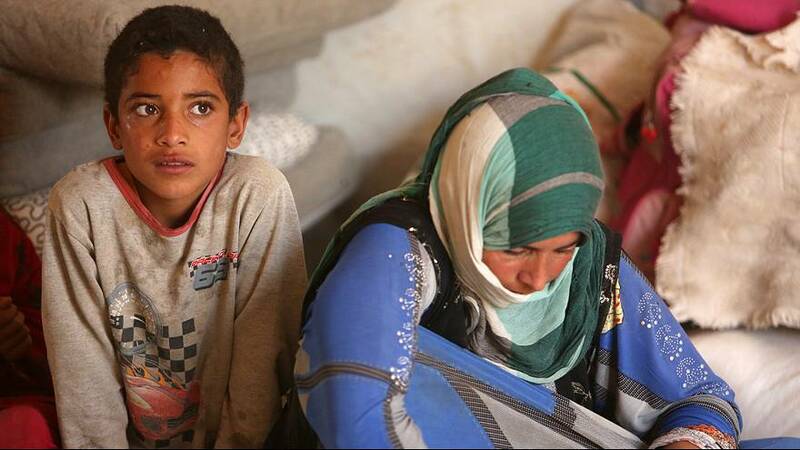 The UN has said up to 100,000 Iraqi civilians could flee to Syria and Turkey to escape the military assault on Mosul. But other aid agencies fear that number could be way higher and are frantically rushing to get ready for what could be the most complex humanitarian crisis this year. With no safe routes out of Mosul, many of the besieged city’s 1.5 million residents are expected to be caught in the fighting. Earlier Turkey’s deputy Prime Minister Numan Kurtulmus said his country could take in refugees if required. ‘‘If something goes wrong in Mosul, hundreds of thousands of refugees will come to Turkey. Turkey is ready to accept them but if the Mosul operation is handled correctly, there won’t be any refugee wave to our country,’‘ Kurtulmus said. More than 3 million people are already internally displaced in Iraq and as fears grow of a fresh wave of refugees, the UNHCR has issued an appeal for tens of millions of euros in additional funding to provide food and shelter.